Welcome to Mavin Enterprise IT services and solutions. 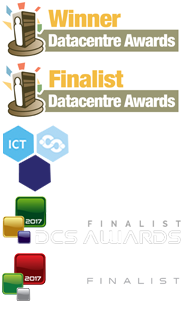 We hope that your online experience compels you to contact us directly for a more personal and informative exploration of our award winning IT services and solutions. Our team are very pleasant, knowledgeable individuals who are ready to help whatever your query or requirement. Mavin is a leading Enterprise IT Services and Solutions Provider. We listen – We communicate openly – We assess and review – We recommend. Then, when everyone is happy, we deliver fit-for-purpose solutions that assist organisations address their IT challenges and deliver their operational and financial objectives. We are reference able within Automotive, Aviation, Construction, Defence, Finance, Manufacturing, Telecommunications, Travel and the all-important Public Sector. We are specialists in what we do and tailor our services and solutions to support what you do, it really is that simple. Discover how we are looking to develop our business reach and achieve our objectives, with your well rewarded assistance.